Buried Bones | PADDYLAST INC.
After killing the guy who turned him into a werewolf and tried to kill his boyfriend, Architect Dylan Warner and handyman Chris Nock knows that they still have a lot to work on with in their relationship what with Dylan’s once-a-month transformation from man to beast and Chris’s difficult childhood. 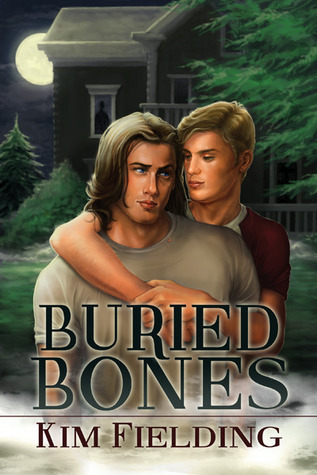 Working on their issues, a ghost haunting in Dylan’s home forced both men to deal with their pasts. Dylan is trying to deal with the aftermath of killing Andy by learning new things about the guy and Chris got face to face with someone from his childhood he’d almost long forgotten. These events led to new discoveries about both men’s pasts that neither of them ever expected.